To order on Amazon, click here. To visit the Connected Blog, click here. 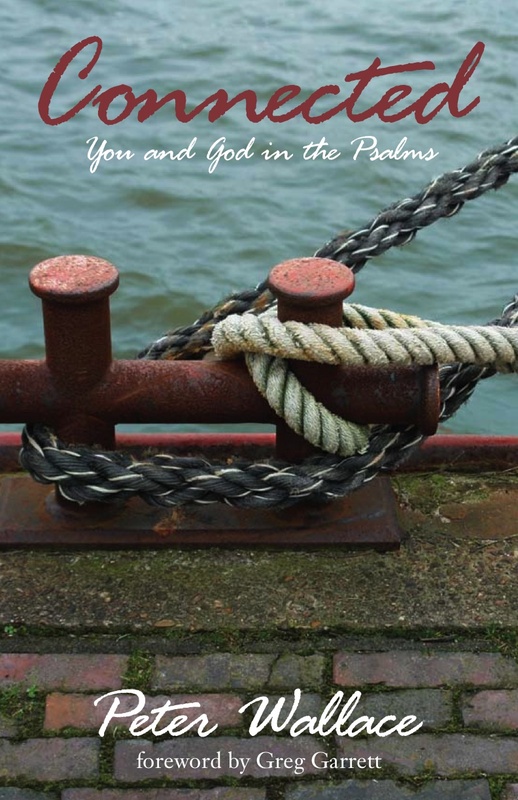 In Connected: You and God in the Psalms, a book of meditations published by Morehouse (Church Publishing Inc.), Peter guides readers on a stimulating spiritual journey through Israel’s hymnbook.